Taking part in the largest scientific experiment in the world. 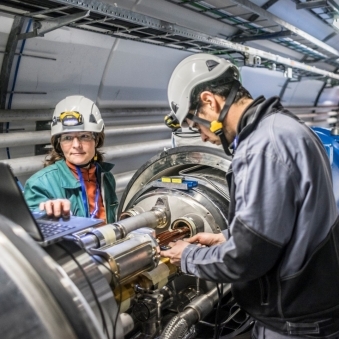 CERN needs more than physicists and engineers – if you’re a student, a graduate, just starting your career or an experienced professional, whatever your field of expertise, CERN could be your next opportunity. Today CERN employs over 2500 people - if you visit us you will find over 2500 different reasons why CERN is a great place to work! Here are 6 key reasons we believe will make you love working here. Unravelling the mysteries of the universe: it’s a big task. 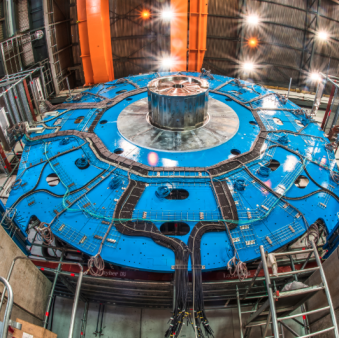 And that’s one of the reasons that experts come to CERN – to test themselves, push their abilities and help create history with groundbreaking discoveries. But this is not just about physics. The engineering and technical skills needed to make the experiments succeed are as world-class as the science behind them. If you want to help answer the world’s toughest questions, this is the place to do it. This is a word that is included in the CERN values, but it’s something that can be claimed by any number of organisations, so what does it actually mean here? 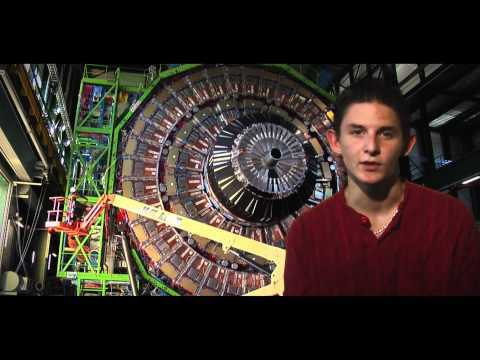 Respect isn’t handed out automatically at CERN – it’s earned. But, because of the nature of the work, people act with integrity. People are driven by scientific discovery. Their motivations are pure. They trust and are trusted. CERN is an employer, a university and a state: a whole community working towards a shared goal – scientific discovery. This creates a collaborative world. Seniors work with graduates. Physicists need engineers. Countries forget politics and collaborate to achieve. And knowledge – CERN’s main commodity – is shared throughout CERN, its member states and the rest of the world. This is work without boundaries. People here are realising the impossible. Pushing what is known and accepted with the courage to ask, “what if?” They have the freedom to think differently, to imagine, and to find improbable solutions to problems that have never been asked before. They are free to take chances, to challenge ideas and to enjoy unrestrictive working practices. Of course, there’s one final element that helps to make CERN what it is today. People here enjoy living a truly cosmopolitan life, in the heart of Europe. The environment offers a myriad of leisure activities, both on Lake Geneva and the surrounding mountains. With excellent benefits, great remuneration and the freedom to work flexibly, it’s not just the work and atmosphere that makes people enjoy their jobs, it’s the tangible elements that they receive too. Where can you fit in? 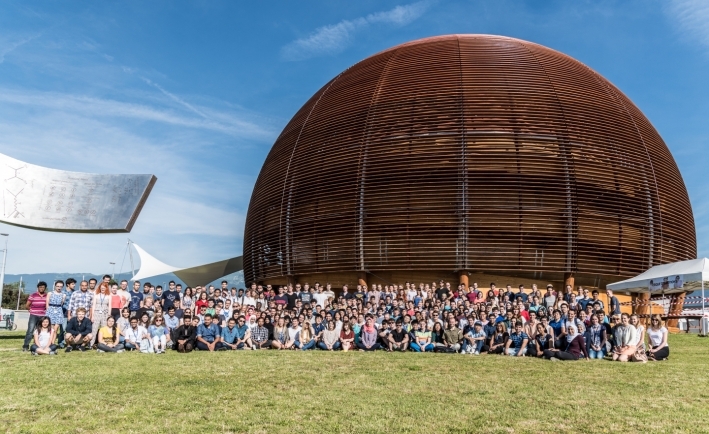 As a truly unique Organization, CERN seeks truly unique individuals to achieve its goals. We are looking for people who are motivated, have purpose, imagination, enjoy a challenge, show integrity, and love the quality of life on offer here. Whatever your field, your area of expertise or diploma level, CERN could be the place for you. We hire in the areas of Mechanics, Electronics, Civil Engineering, Information Technologies, Electricity, Physics.